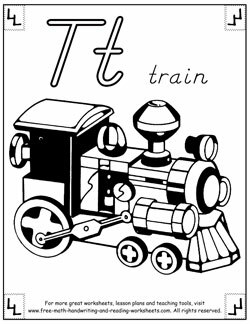 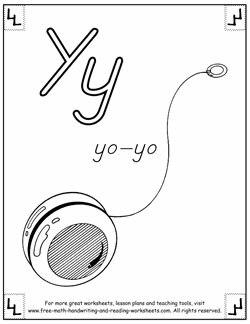 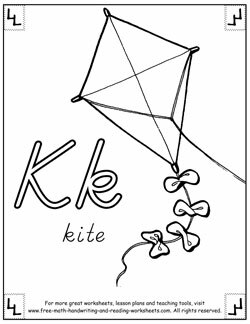 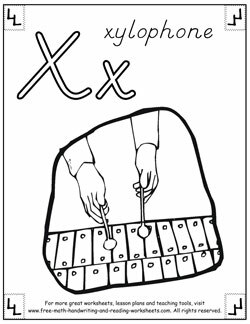 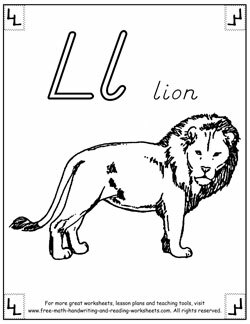 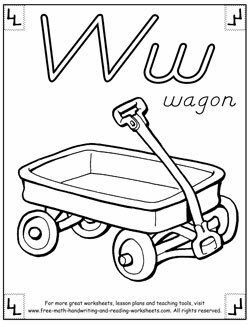 Alphabet coloring pages are a fun way to introduce your child to the letters of the alphabet and the sounds they make. 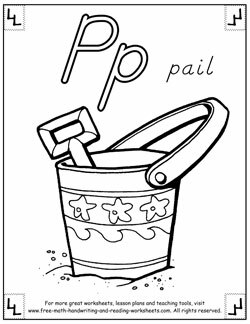 There are a couple different sets to choose from. 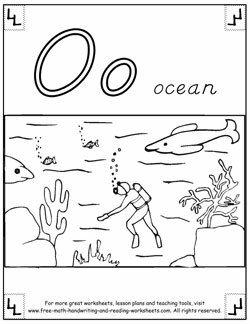 Below is the first set of coloring pages. 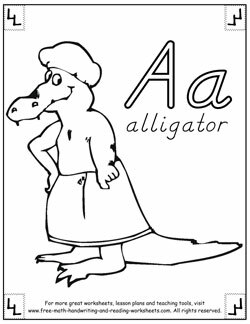 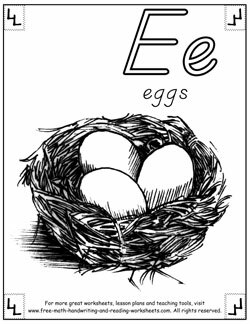 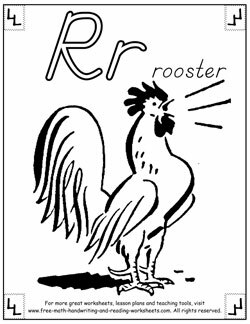 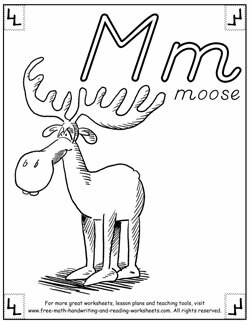 You can grab the second set by visiting the 'Phonetic Alphabet' link at the bottom of this page. 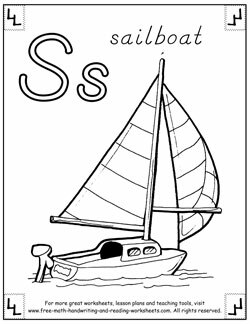 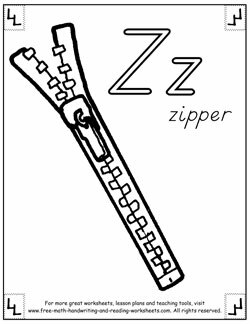 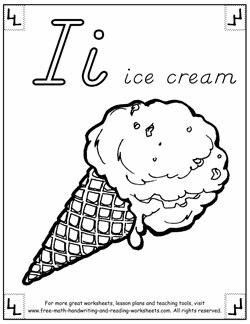 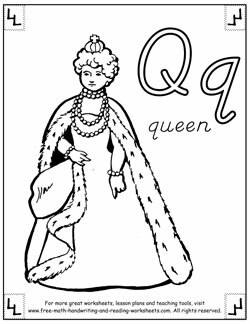 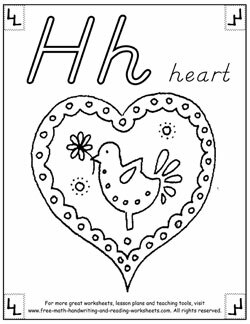 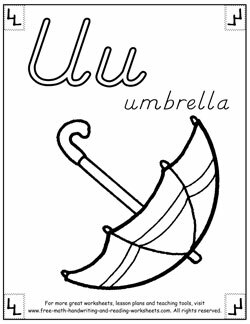 You'll find that these coloring pages are more beneficial if you take the time to practice the letter sounds and word on each sheet. 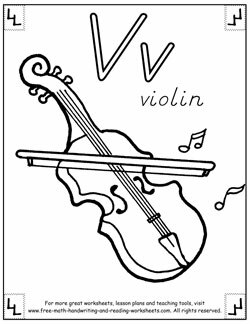 For more help with this see the related lessons below. 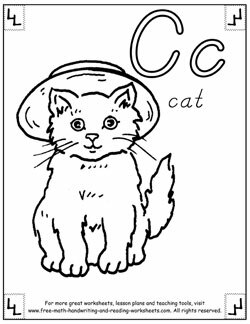 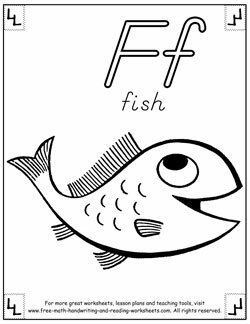 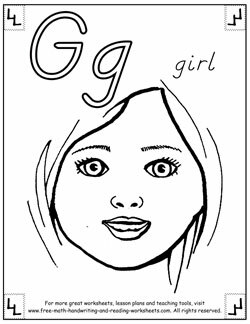 Another way to get more out of these worksheets is by combining the coloring pages with activities, such as singing alphabet songs or reading a short alphabet book with your child. 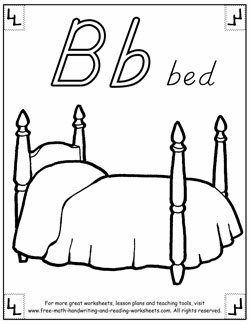 Have your child leaf through the pages, matching the coloring sheet to the letter found in a book. 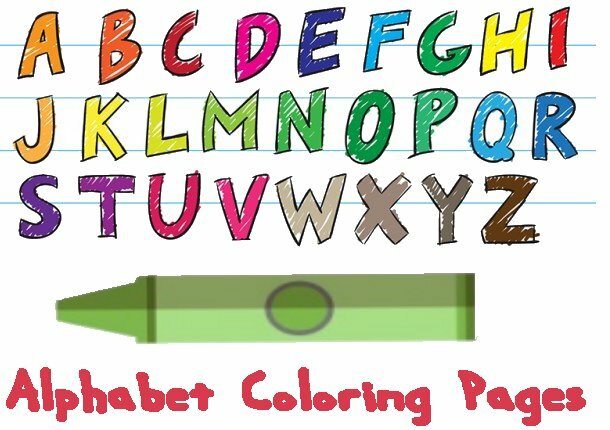 When your child is done coloring all the pages, you can staple them all together and create your own alphabet scrapbook. 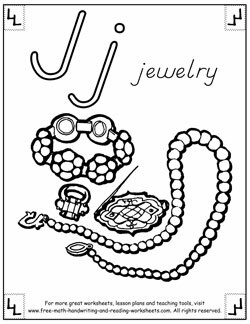 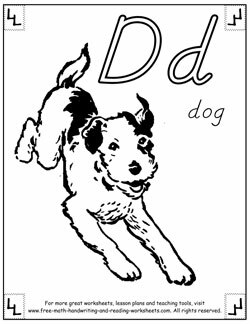 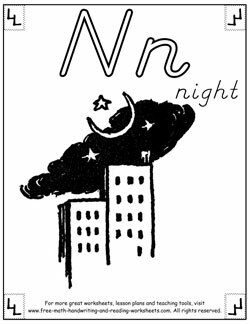 Click on the letters below to open up a PDF file in another tab--from there you can print or download your coloring sheet.